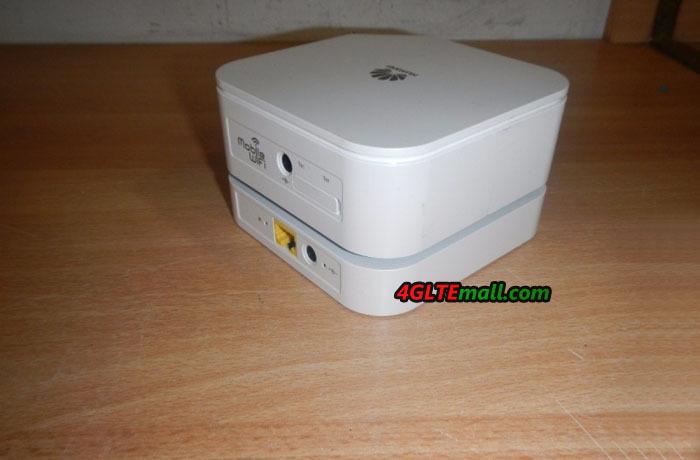 Huawei had a series of web cube for wireless networks at home. The wireless cube looks like a nice furniture rather than a wireless gateway. 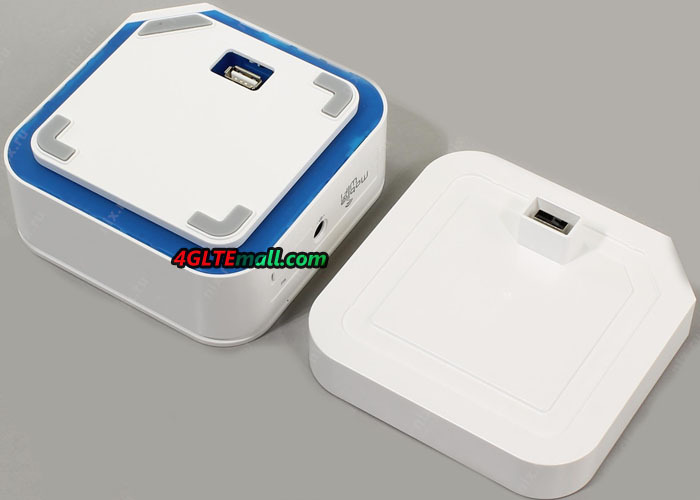 We had introduced the Webcube B153(7.2Mbps), Webcube B183(21Mbps), Huawei E8259 Speed box(42Mbps) before. Now we have a new 4G/LTE Speed box/Cube E5170. 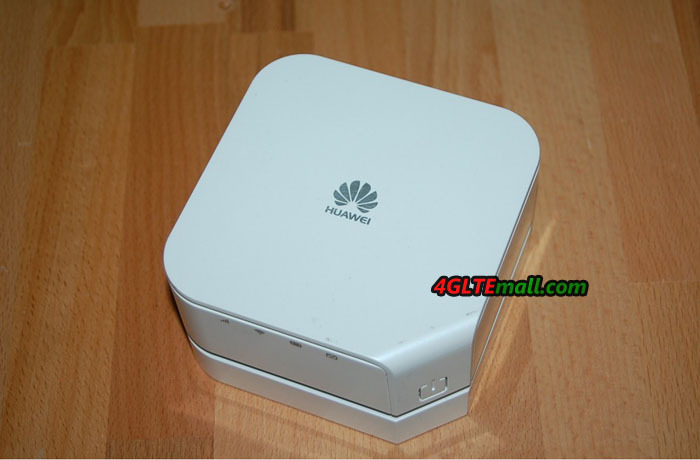 Huawei E5170 is a powerful LTE (4G) router. The device is a combination of fixed and mobile router, supporting a top speed of up to 150 Mbit/s for downloads (on LTE 4G). 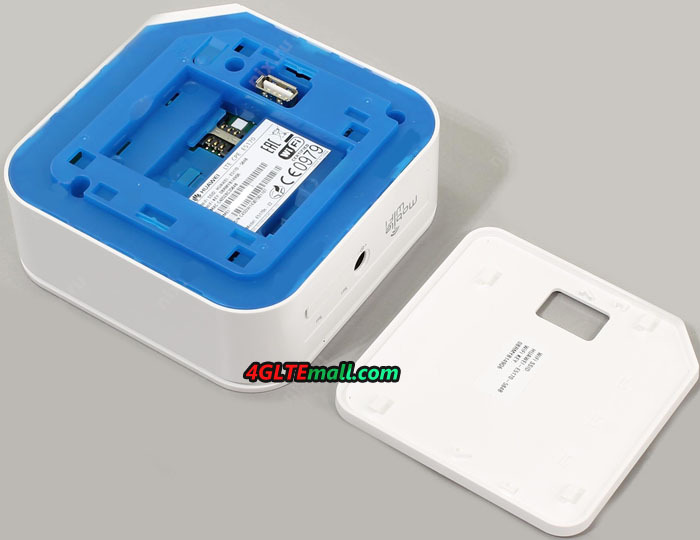 Huawei e5170 Home Net Box is one of the fastest wireless routers available in the market. Built with a rechargeable battery and docking station, Huawei E5170 Home Net Box basically consists of two parts: the current router with integrated modem and wireless module for up to 32 wireless devices, as well as a docking station that provides the router with power and also contains an RJ45 Ethernet LAN interface connection. The special feature is the built-in battery for Huawei E5170, which allows wireless operation for up to 2.5 hours without docking stations, as expected, the E5170 cube could be working like a 4G mobile pocket router. The configuration is usually through a web interface, so that the browser of any terminals can do the setup. 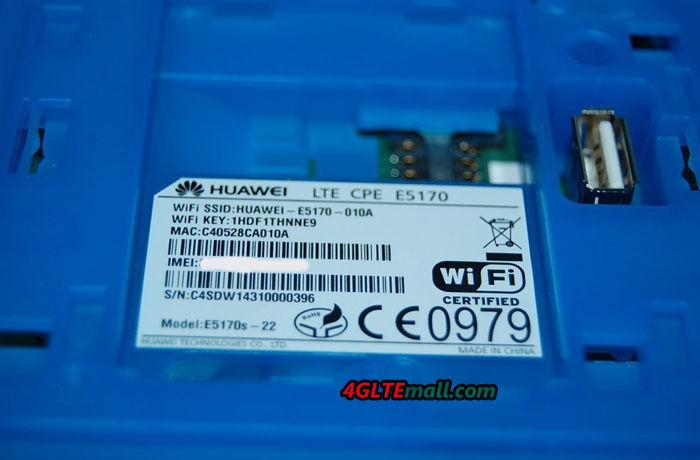 Configuration through the application of Huawei Mobile WiFi is also possible. Huawei E5170 speed Box integrates a fast LTE modem which his supports GSM, UMTS and LTE cellular standards. In the fourth generation, wireless network could reach up to 150 Mbit/s for downloads and up to 50 Mbit/s for uploads due to the use of LTE Category 4 technology. Using UMTS, the maximum speed for downloads could achieve 42.2Mbit/s provided the network is equipped with DC-HSPA+ technology. If coverage is poor, Huawei E5170 LTE Cube has two external antenna connectors for LTE or UMTS. The connection would be much more useful for computers, tablets and other devices via Wi-Fi 802.11 b/g/n, and browsing speed could reach up to 300 Mbit/s, unfortunately, neither the 5 GHz band nor fast Gigabit 802.11ac Wi-Fi is supported.